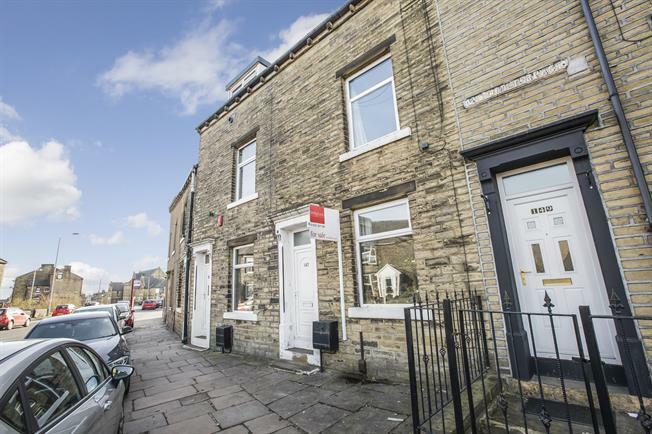 2 Bedroom Terraced House For Sale in Halifax for Offers Over £75,000. BIG OPEN HOUSE EVENT - SUNDAY 28TH APRIL - PLEASE CALL THE OFFICE TO SECURE A VIEWING SLOT Situated in this ever popular and convenient residential location lies this 2 bedroom stone built mid terrace property, providing ideal living accommodation for a first time buyer, young couple or investor and being sold with no onward chain. Briefly comprising a spacious lounge, modern fitted kitchen, 2 double bedrooms, a large stylish family bathroom and a useful storage cellar. The property benefits from gas central heating and uPVC double glazing throughout. Externally the property boasts a low maintenance enclosed rear garden. 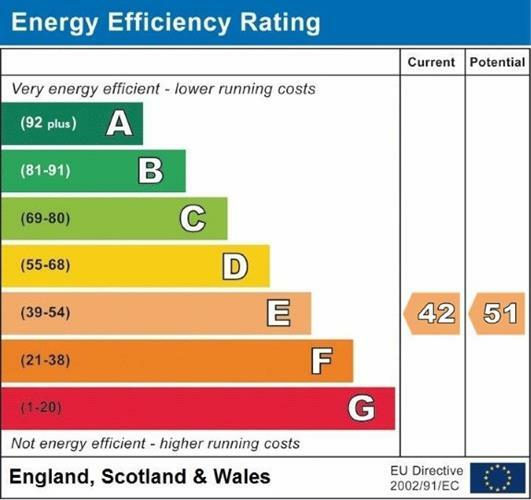 An internal inspection is highly recommended to fully appreciate what is on offer for sale. Double glazed uPVC window facing the front. Radiator and electric fire, carpeted flooring, original coving and ceiling light. UPVC back double glazed door opening onto the garden. Double glazed uPVC window facing the rear overlooking the garden. Tiled flooring, painted plaster ceiling and spotlights. A range wall and base units with complementary work surface, stainless steel sink with mixer tap and drainer, integrated oven and hob with over hob extractor, space for washer dryer and fridge. Double bedroom with double glazed wood skylight window. Radiator, carpeted flooring, painted plaster ceiling, spotlights and ceiling light. Double glazed uPVC window with obscure glass facing the rear overlooking the garden. Heated towel rail, vinyl flooring, part tiled walls, painted plaster ceiling and spotlights. Low level WC, panelled bath with mixer tap, shower over bath and pedestal sink.